I have the most glorious of round ups for you today! You probably all know how much I love Mexican food. It is one of my favorite things to make at home. 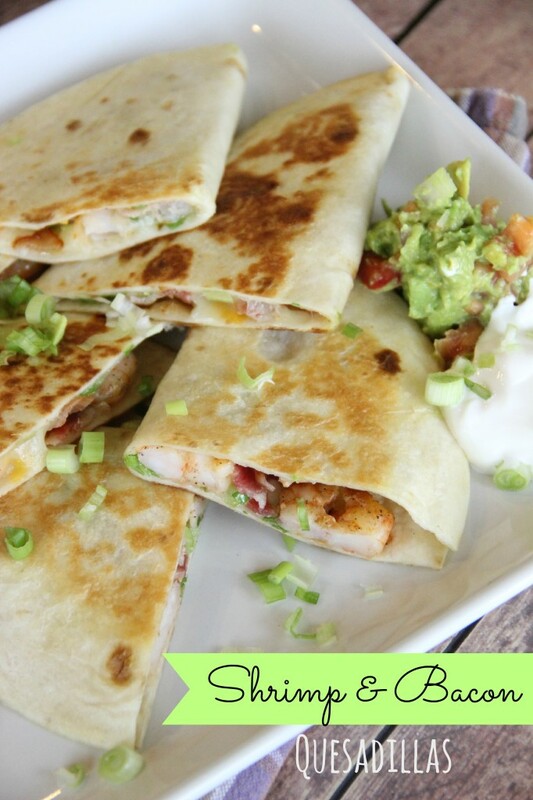 Well I went through my blog and put all my favorites right here on one page for you just in case you are getting ready for any Cinco De Mayo parties! So whether you are just chilling at home on the 5th or going to a fiesta, there is something in here for you! 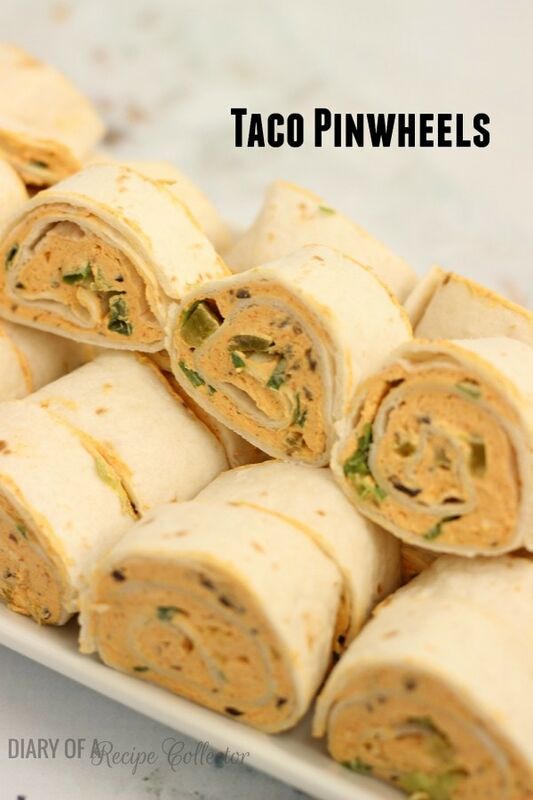 Taco Pinwheels are such an easy make-ahead appetizer! 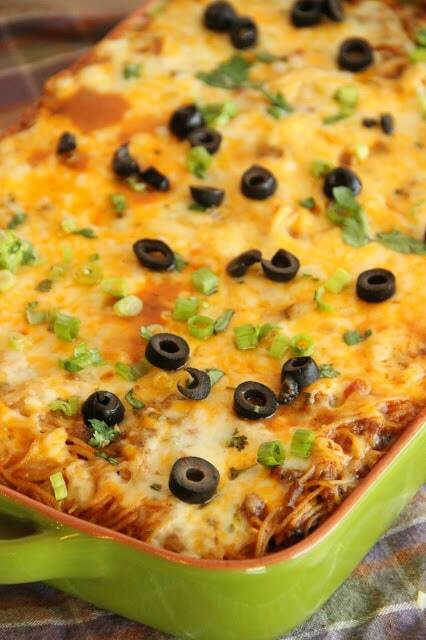 Taco Spaghetti Bake is one of the most popular recipes on my blog! 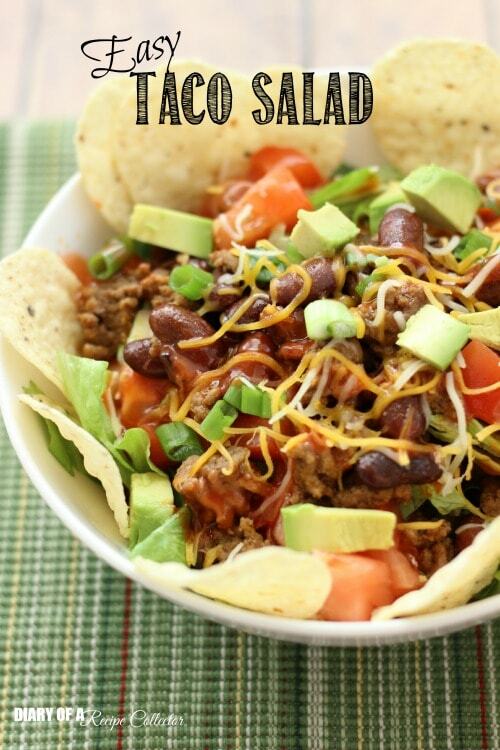 Taco Salads are one of my favorite dishes to make! Love them! 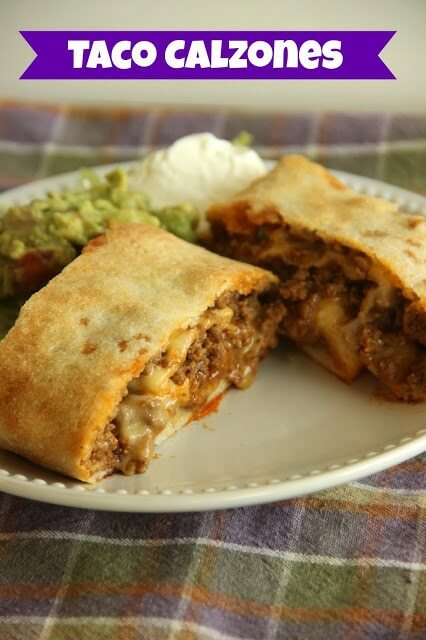 Taco Calzones are another seriously popular recipe around here! I guess y’all like Mexican food just as much as me! This Mexican Rice is one of my favorite sides! 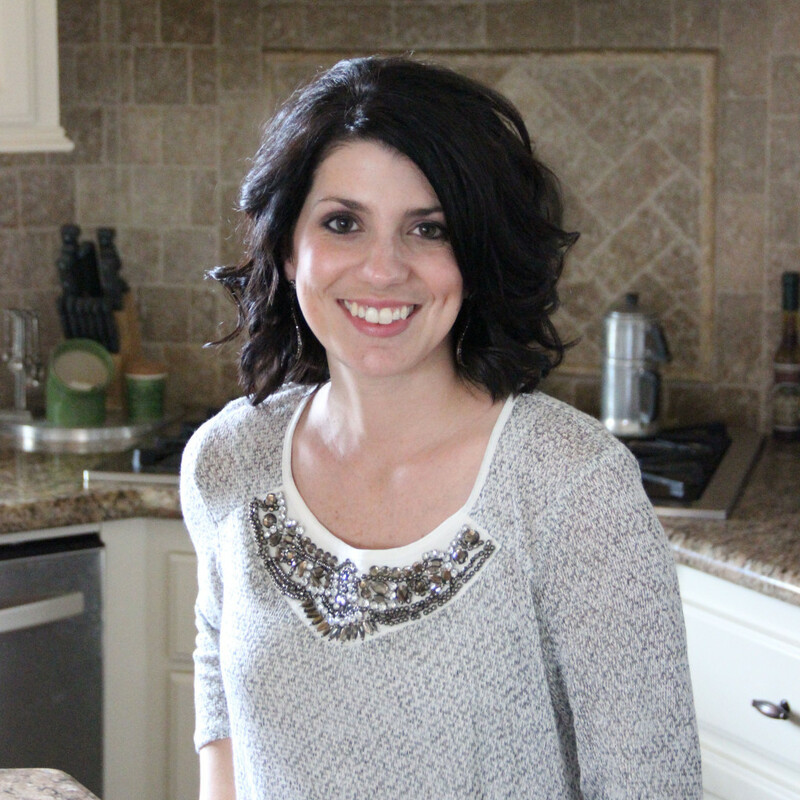 It’s a Pioneer Woman recipe, and as with all her recipes, it makes a ton. 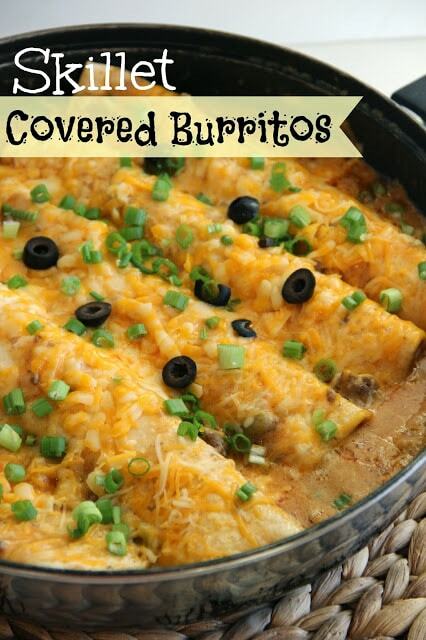 But you can freeze it and have it ready for your next Mexican night! Skillet Covered Burritos are a huge favorite in my family! Love this dish so much! 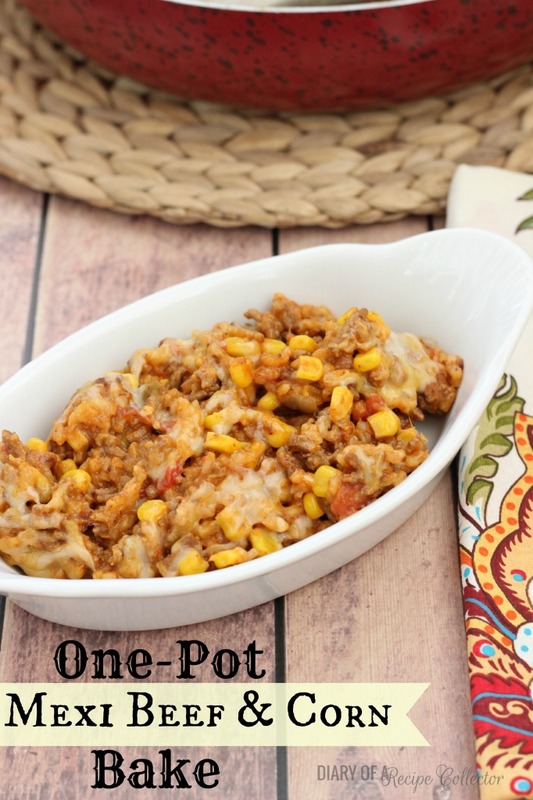 This One-Pot Mexi Beef & Corn Bake is such an easy family-friendly recipe great for weeknights! 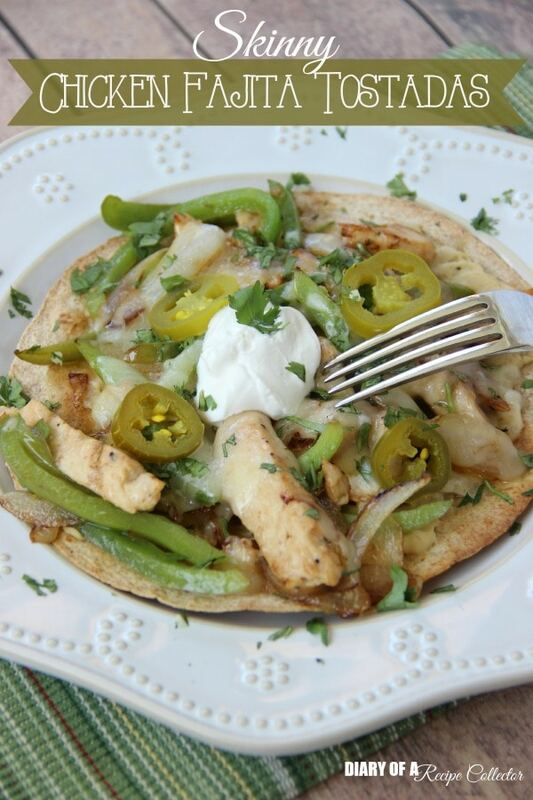 I love a light Mexican dish like these Skinny Chicken Fajita Tostadas! Grilled Burritos are such a nice change from the usual taco nights! These Baked Chicken Chimichangas are oh so good! 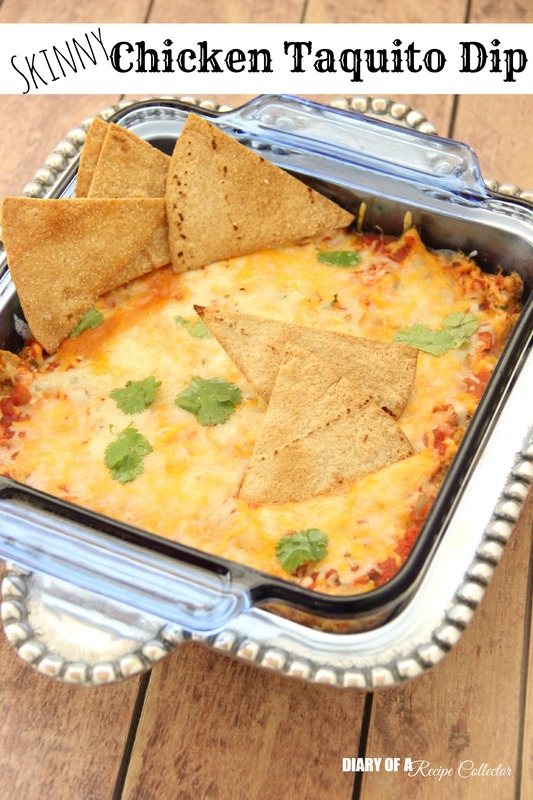 Skinny Chicken Taquito Dip is perfect for any upcoming Mexican fiestas whether they are home with your honey or with a big ‘ol group of friends! 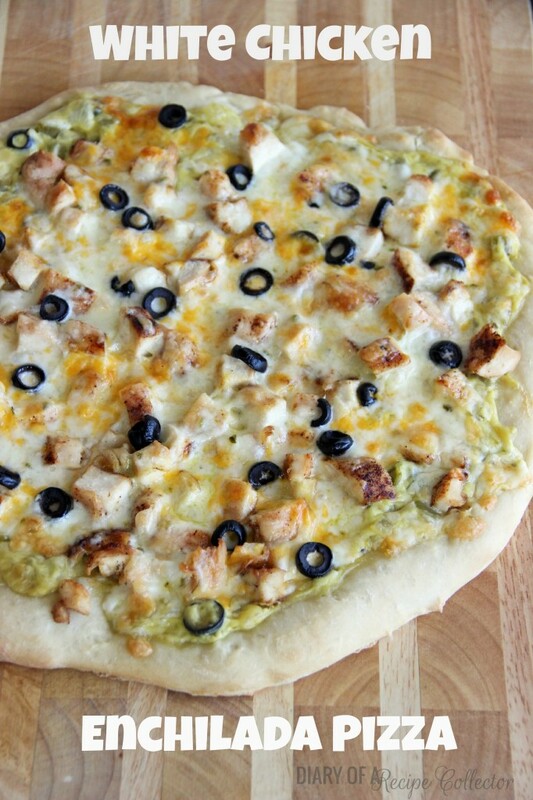 I loved this White Chicken Enchilada Pizza so much! Such a great way to change up your pizza night! If you’ve read my blog very long, then you know that shrimp dishes are just as important to me as Mexican food! And I certainly love a good panini! 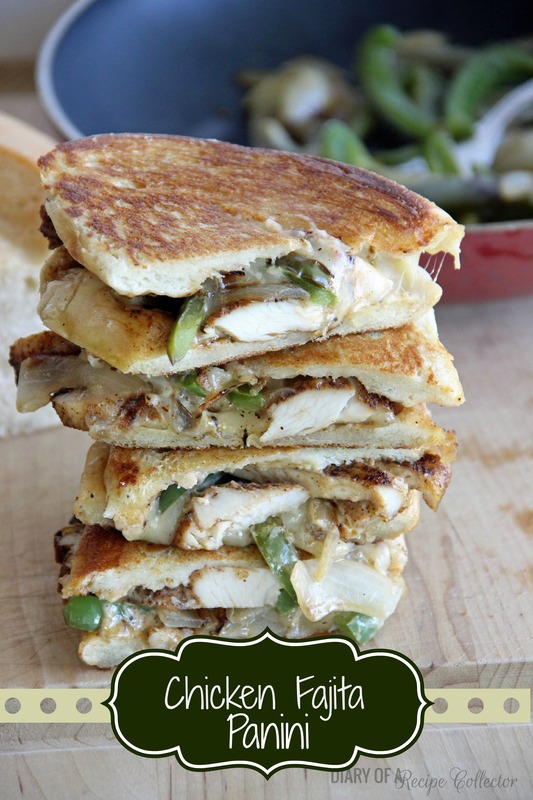 These Chicken Fajita Paninis are so good! So there you have it! 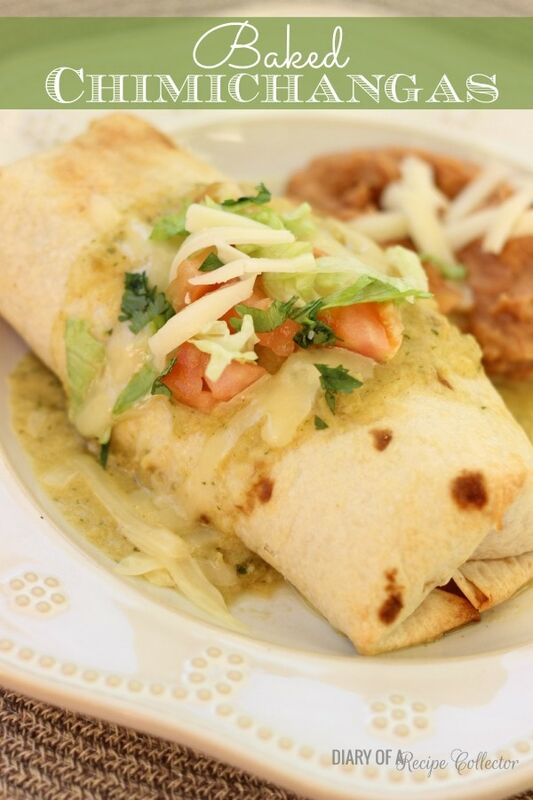 I’ve shared my wonderful addiction to Mexican food with you! I hope you’ll try many of these! Yes, totally need to stay stocked on the chili powder and the cumin Beth! Those calzones are calling my name! Gosh, I love Mexican food! I want to make and eat everything in this round-up. Yum! Yum! These all look so good Jaren! I love Mexican food so so much! I am drooling there are so many delicious recipes here. Where to begin… I definitely need a bag of tortillas while I decide. You probably already know how in love I am with Mexican food. I want to try all of these, Jaren! What a delicious roundup!